RDECOM became involved after the French Ministry of Defense requested test data regarding the Q-Net II from QinetiQ. The test data from the Tank Automotive Research, Development and Engineering Center (TARDEC) could not be granted until a formal agreement between the governments of the United States and France had been signed. Enter Willis and the International Technology Center-France. The Q-Net II system is a joint development by the Defense Advanced Research Projects Agency (DARPA), Office of Naval Research (ONR), and QinetiQ North America. Q-Net II is an enhancement of the Q-Net add-on armor kit that is in use by the United States, France, and Poland. 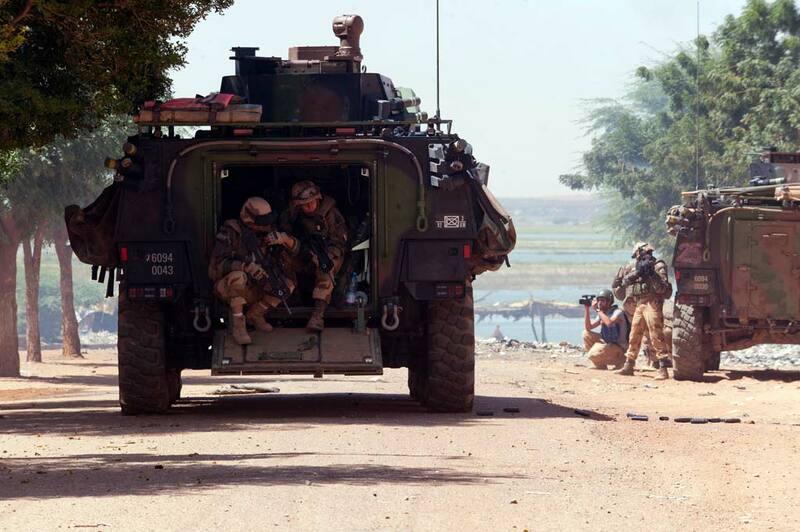 The customizable and lightweight Q-Net II is a passive RPG-defeat system that could be useful in the asymmetric warfare environment that French forces are now encountering in Mali. The netting is designed to provide effective RPG protection even at oblique attack angles, including overhead. “They are a highly capable army, and they want to protect their troops, said Willis. Willis, along with the European Command’s Office of Defense Cooperation in Paris, expedited the transfer of the Q-Net II test data. Willis, who is an accredited attaché of defense cooperation and fluent in French, presented the data to the French Ministry of Defense on June 10. His work didn’t stop there though, as he then helped to explain the technical and statistical report to French officials. “They are determined to rapidly acquire the best technology, based purely on technical performance of the system,” said Willis. If the French Ministry of Defense approves the procurement of the Q-Net II system it will most likely be the VBCI infantry fighting vehicles that get the system first. 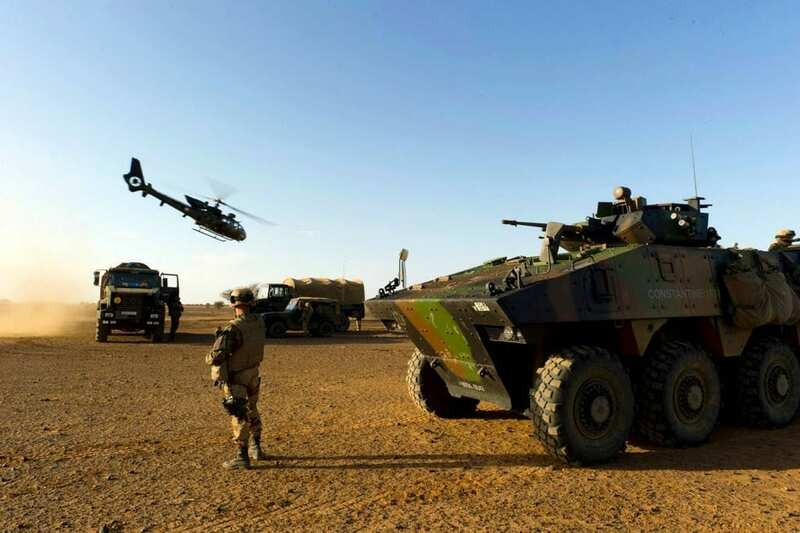 According to a recent report by Jane’s, the French Army has been pleased with the performance of their VBCI vehicles, which have been deployed to Mali and Afghanistan, but the VBCI has encountered some teething troubles. The French military source that spoke to Jane’s described the problem as having to do with the unprotected shock absorbers and brake cables, which are susceptible to damage. “It didn’t affect our mission, but it did mean heavy maintenance duties for the mechanics,” the source was quoted as saying. If French Army mechanics experience a decreased workload in the coming months, they may have RDECOM to thank.